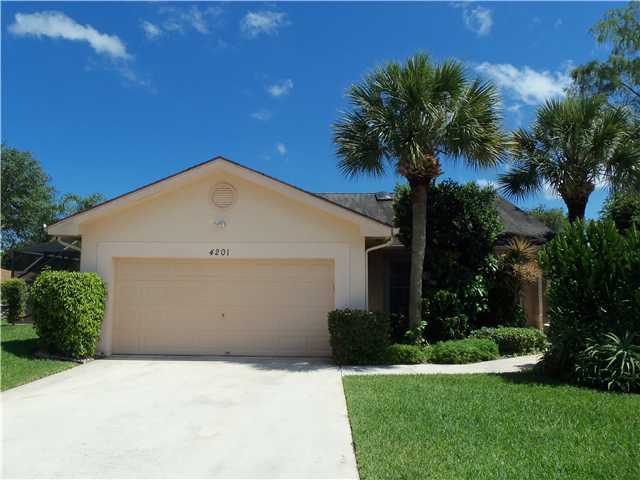 4201 Green Forest Way, Boynton Beach, FL 33436 Sold By Top Agents of Manor Forest. The Treu Group did it again. We sold another home in Boynton Beach. This 2-bedroom, ranch-style, pool home in Manor Forest was listed at $145,000 and it was sold at $150,000. That's 103% of the asking price and $5,000 more! And what's even better was, We sold it in 20 days after listing! What a record. Manor Forest is a perfect place to spend summers in Florida. It is a quiet community with amenities like the clubhouse, pool, sidewalks and many more!